In the past, we have talked about why Facebook Ads matter, and have even talked about what Facebook Ads may be right for your business, but let’s talk specifics! 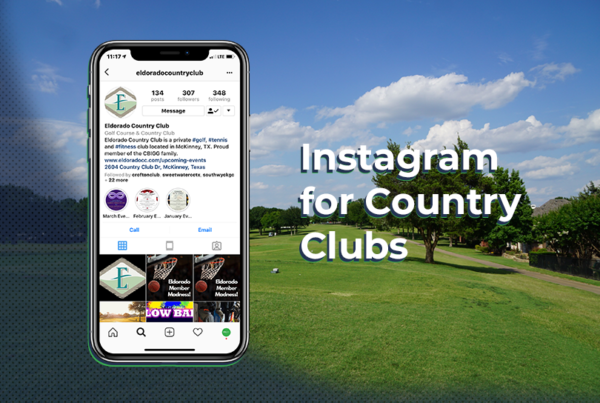 If you are a public golf course located in an area where people often vacation or just want to reach people traveling through your area, Facebook Ads can hyper-target these individuals and display your golf course right in their news feed! 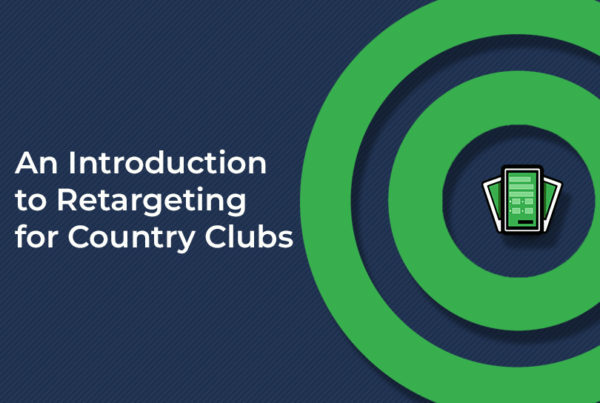 Facebook Ads allow you to get very specific on who you want to target such as, purchase behaviors, demographics, interests. They also let you choose if you want to target someone who lives in that area, someone who recently was in a particular area, people who are traveling in that area, or all of the above. If your city is hosting an event that is bringing a lot of individuals to your area, the “people traveling in this area” option is an excellent way to run ads against them. How can you create these Facebook Ads? Next, add your exact address or city to get as accurate as possible, and continue to complete your ad as normal. 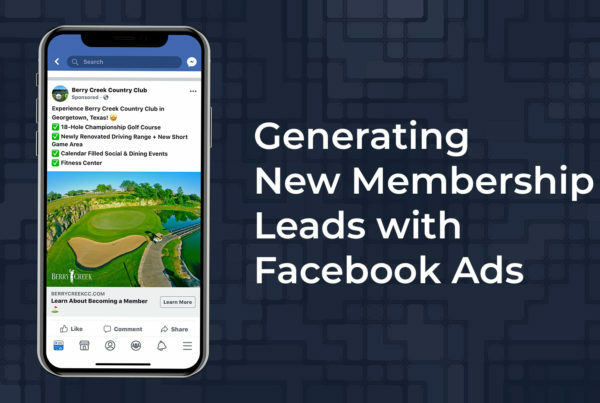 Using Facebook Ads like this offer businesses a very new way to target people and start bringing more business through their doors. Next time your city is hosting an event nearby that is expected to bring a lot of individuals from out-of-town to your area, consider running one of these ads! If you are looking for some help to run better ads, let us help!